Nothing says I love you like Bitcoin. So here is another TBW craft to liven up your paper wallet gifts for the romantic holiday. Add a few chocolates in the box, and you are good to go. 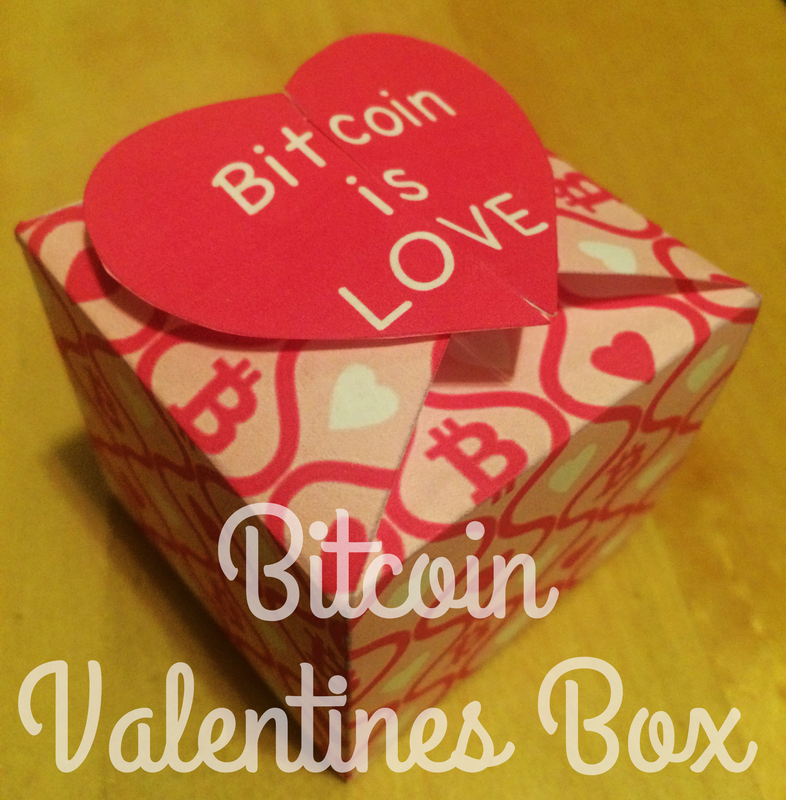 You might not be able to buy love with Bitcoin, but you can certainly make it a little sweeter! This is awesome! I’ll share it on my Facebook! I would love to connect with you and find out how I can help enlighen more women about cryptocurrency.